Do you need help with the cost of Nasonex? Nasonex is a nasal spray that is used to treat nasal symptoms such as congestion, sneezing and nasal discharge due to year round hyper allergy. What is Nasonex prescribed for? Nasonex is prescribed for people experiencing year round as well as seasonal allergies. It is usually prescribed to control the nasal symptoms such as congestion, sneezing and runny nose. Sometimes, Nasonex is also prescribed for treatment of nasal polyps. The Active drug present in Nasonex is called Mometasone. It is steroid and works by decreasing the inflammation. 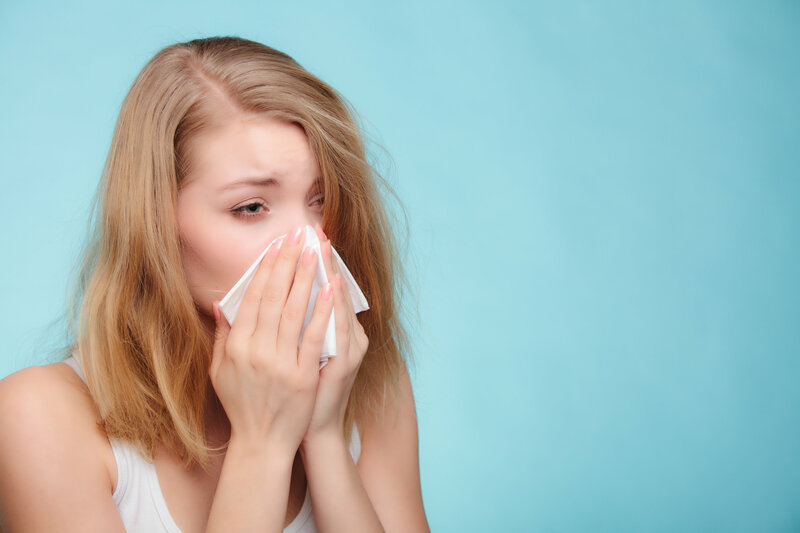 Congestion is caused by the inflammation of the tissue lining the nasal passage and can be triggered by some allergen. When applied in a spray form, the Mometasone reduces the inflammation of these tissues providing a symptomatic relief to patients. The side effects of using Nasonex arise from absorption of the active drug Mometasone in the blood. Over use of Nasonex may lead to a decrease in overall immunity and hence can make your body susceptible to attack by pathogens. Another common side effect of Mometasone is impaired wound healing. It is very important to stick to the dosage of Nasonex especially in elderly patients. What is the monthly cost of Nasonex? Year round allergies can really hamper the quality of life of the affected individuals. Nasonex provides a relief from the most difficult symptoms and helps patients attain a normal lifestyle. However, due to high monthly costs, many people cannot afford the treatment and their life is greatly impaired. The average monthly cost of taking Nasonex is around $235. It is available in the form of a nasal spray to be applied directly into the nasal cavity. If you need help with the cost of Nasonex, call us today at (888) 823-0042 to enroll in our widely successful program. Join us today and let us lend you a helping hand.